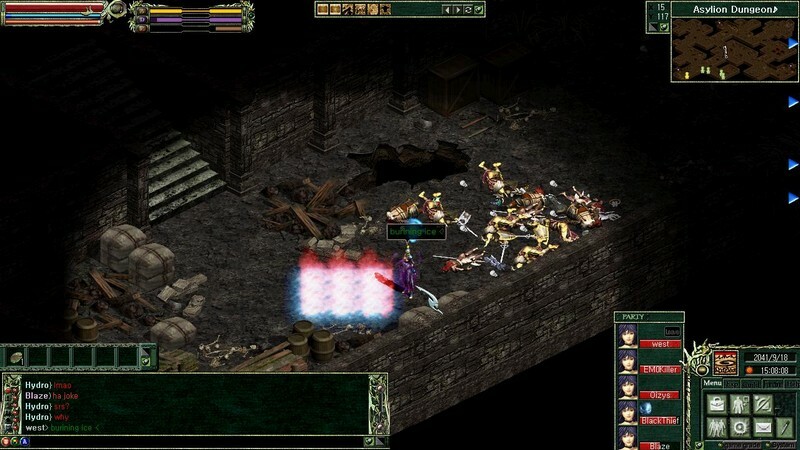 Dark Eden is a free-to-play 2D vampire themed MMORPG developed by Polymould Digital Thailand for PC. It was originally released in 1997, but was re-released in 2016 and is now available for download on Steam. In Dark Eden a race war has broke out between the three different races over humanity's birthplace, Eden, and the power of eternal life that comes with it. Battle for your race's rights in Dark Eden, but don't get caught out when and where you shouldn't be! 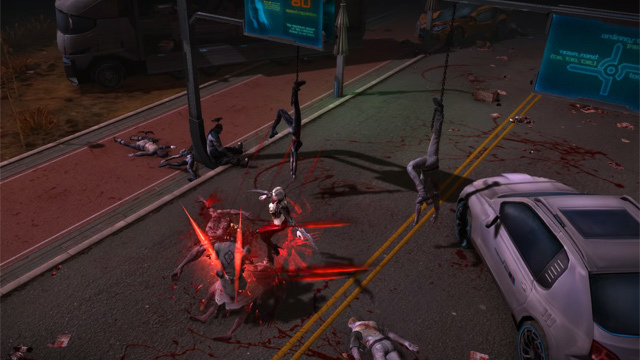 Race Features: Each of the three races (the Vampires, the Slayers, and the Ousters) have stat bonuses that change at different times of the day, as well as unique skills. 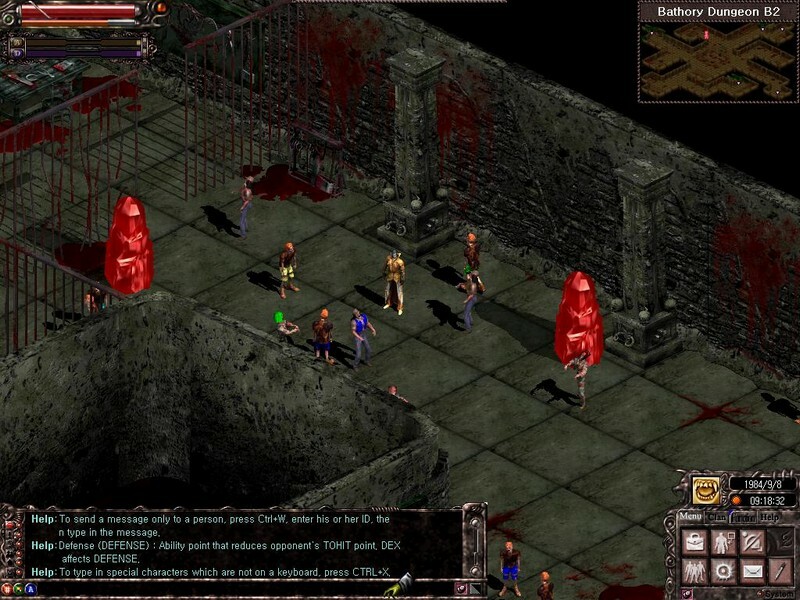 Unique Progression: Vampires and Ousters both use a leveling system for progression, whereas Slayers use a skill system for progression. Mounts: Motorcycles, bats, helicopters, warp tunnels and more will help players traverse large spans of land throughout the game.